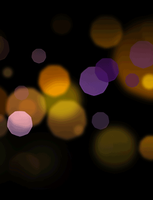 This is the gospel stage play of the year! 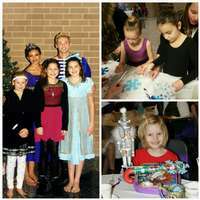 Join us this season for Gregory Hancock Dance Theatre's annual Nutcracker Tea! 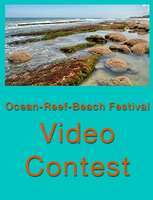 Wing eating competition and an Open Mic Cypher! 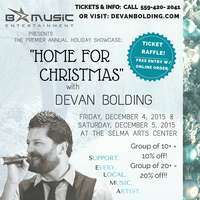 The Premier Annual Holiday Showcase: "Home For Christmas with Devan Bolding"